April sees the launch of our new ‘Business as usual’ lunches. 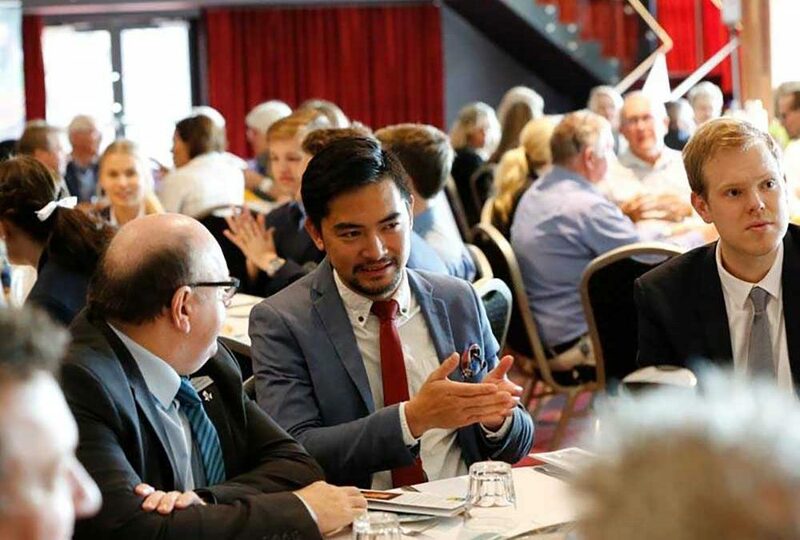 These lunches are specifically designed for business owners within the Chamber who would like to get more involved in the back-end of the business world, eg. conversations around how, why, when changes occur that effect our business on regular need to know basis.